My grandfather told me stories about how he used to communicate with my grandmother. He said he would have to travel miles and miles before he got to the nearest post office to send her a letter that’ll take 2 days to get to her as she lived in a different state. He would also have to wait another 2 days and cover the same distance just to receive her reply. I’m sure a lot of people were obviously faithful because you couldn’t do this with multiple relationships. Fast forward to today, sending messages to people in other countries are seamless and you can get your reply in real time while sitting in your chair and sipping vodka. 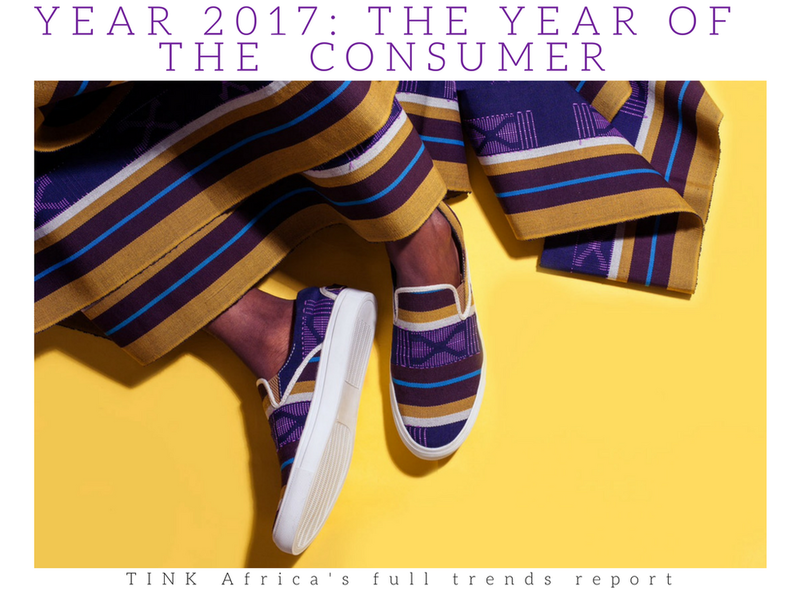 This technological advancement has given rise to people who are currently regarded as influencers as their works and personalities are largely accepted across continents and as a result have gotten younger generations to aspire to become like them for example, Wizkid, Burna boy, Mafikizolo, Nasty C, Sarkodie, Ramsey Noah, Dangote, and so on. This however is a huge feat the lot of us would love to attain but would never be able to as influential as the Social Media. Commands attention: when was the last time you didn’t visit social media? That you are reading this piece right now is proof that you are amongst approximately 7 billion of us who are currently spending a percentage of their time on social media. 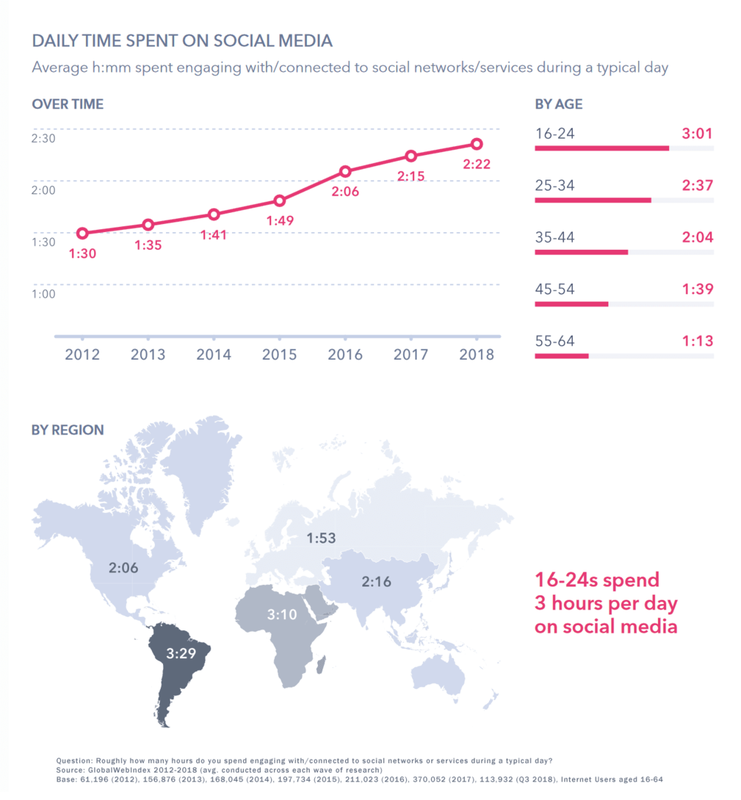 According to a Global Web Index 2018 survey, internet users in Africa are now spending an average of 3 hours and 10 minutes per day on social networking and messaging platforms – Twitter, Facebook, Instagram, WhatsApp, Pinterest, LinkedIn, Google+, etc. Anyone commanding that amount of time in terms of attention from you daily obviously got you listening. Shapes minds and starts and ends movements: every influencer seeks to affect the habits and patterns of human beings. In my opinion, influencers are a living mind controlling device and this the social media gets very well. You cannot deny the fact that you currently have certain values and beliefs that were formed as a result of somethings you observed on social media. Movements like #metoo, #blacklivesmatter, #breakfastisimportant, and so on have affected lives and formed values. Makes you spend: one reason brands sign on brand ambassadors is because they believe that such partnerships would make you buy in to their brand values and in turn make you channel your spending towards them. Social media does that seamlessly, in Africa, you get to pay heavily for data and yet make countless number of purchases online. 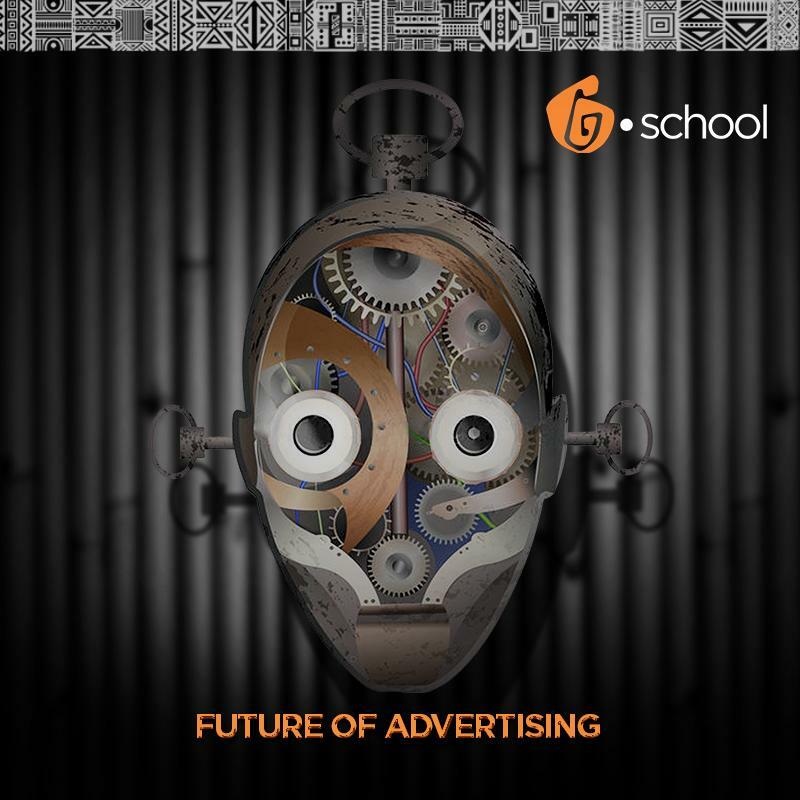 With the growing influence of social media there’s no telling what tomorrow would look like. We’ll probably all be living online because we would all crave for better, quicker, and easier ways of disseminating information. Someone asked me why I referred to social media as a personality and I told him that it’s because social media is alive. One evidence that something is alive is growth and reproduction.